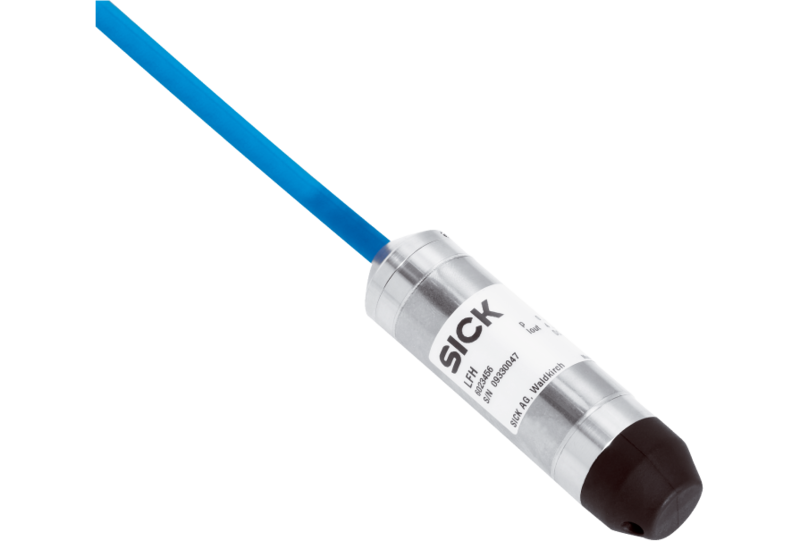 The LFH level probe is a rugged pressure transmitter for continuous level measurement. 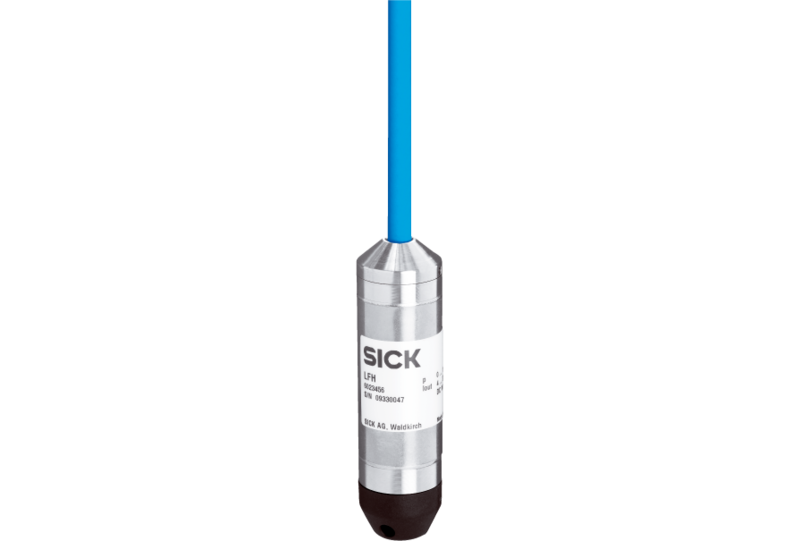 The liquid column above the probe creates a hydrostatic pressure which is a direct indicator for the liquid level. Through its permanently connecting cable, the LFH is submerged into the liquid. The precise measurement technology is integrated in a rugged stainless steel housing. To meet diverse requirements, the LFH level probe is available in two variants, standard and enhanced. For the enhanced variant there are a number of options available that extend the range of applications significantly. 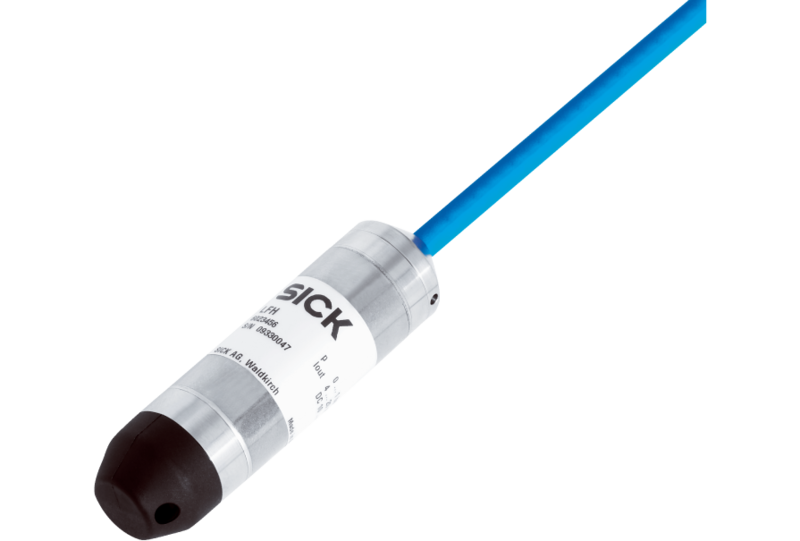 They include a maximum cable length of 250 m (standard design: 100 m), integrated temperature measurement, surge protection, and a connecting cable with highly resistant FEP sheathing (up to 100 m).